In 2016 we’ve seen plenty of nostalgic franchises invade our mobiles including a couple new puzzle games featuring Pac-Man and busting ghosts in Ghostbusters: Slime City. It just proves that while endless runners and racing games still dominate the market, an audience still cries out for that retrogaming experience of the '80s. More and more of our favorite gaming titles and brands are making a comeback on the small screens. We've all seen the incredible amount of hype over Pokémon Go's successful update to the '90s franchise that dates back to the Gameboy era. More reinventions have stepped a little further back in time to find inspiration from pixelated classics like ZX Spectrum and Amstrad to even board games and beyond. One such retrogaming brand has even developed its own smartphone! Tetris is one of the biggest selling gaming franchises ever selling 70 million copies and well over 100 million downloads in its thirty year history. It’s a gaming app that’s enjoyed plenty of reinventions with 2016's Blitz Edition adding a further dose of speed to the iconic title. Plenty of other retrogaming hits like Prince of Persia and Ducktales have enjoyed sustained life in the 21st century thanks to a series of successful reinventions for iOS and Android devices. For instance, Prince of Persia: The Shadow and the Flame updated the early '90s hit with visuals that computer and SNES owners could have only dreamed of back then. 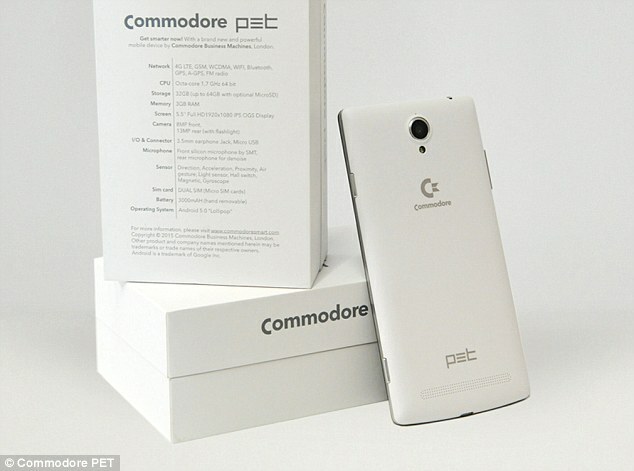 Such impressive achievements have even led the gaming brands Commodore to release their own Android-powered smartphone! Widely released in Europe in 2015, the Commodore PET came preinstalled with an emulator featuring a range of Commodore 64 and Amiga hits like Lemmings and Donkey Kong. 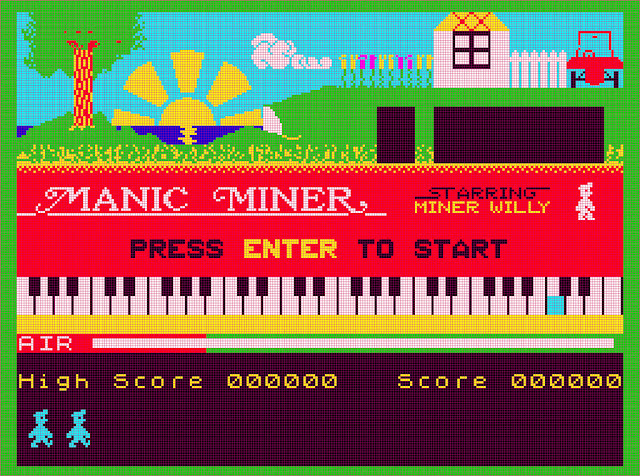 ZX Spectrum has even got in on the retro fun releasing the fiendishly difficult Jet Set Willy and Manic Miner to smartphones with graphics that look spectacularly garish on your fancy modern screen. Such is the success of these titles that they’ve even caused a Bluetooth ZX Spectrum to be created that will also feature the iconic Chuckie Egg! And it’s not just video games that are making a comeback as certain retro board games are showing surprising resilience in the face of technological change. 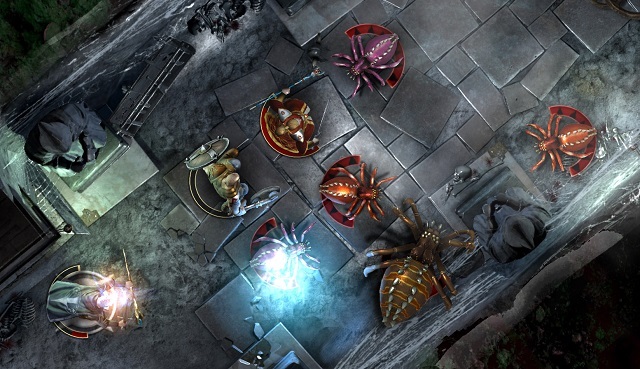 The likes of Warhammer Quest and the Heroquest-like Mighty Dungeons manage to update the nerd-friendly fantasy game for smartphone culture. What’s great about the updates of these fantasy titles is the way that they’ve managed to use technology to reinvent the game for a compact device while remaining sensitive to the core gaming components and not alienate the original fans. It’s an approach that has also been used in the online casino world with Coral’s gaming website demanding that players have nerves of steel if they are to win the payouts on the site’s digital games of roulette. But it’s not just fantasy board games that have been winning over a new generation of gamers, as there are plenty of other retro-flavored titles that have made a welcome comeback to our smartphones. As well as the iconic Monopoly title, it’s been great to see that the Game of Life has been picked up by Electronic Arts and designed into a mobile-friendly game that’s crept up the app charts ever since its release. 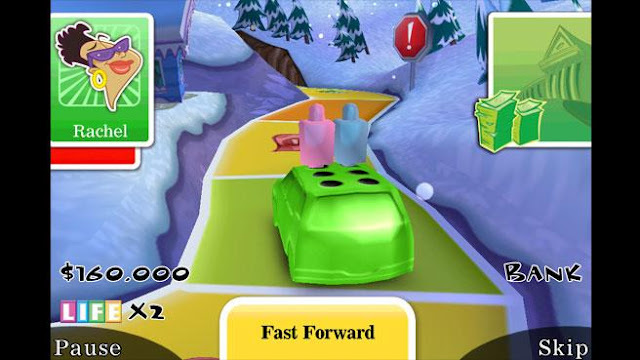 The 3-Dimensional update of the celebrated Hasbro board game shows that classic puzzle games like Tetris, vintage computer games like Manic Miner, and table games like roulette are just too good to die!